As it happens during the left rule in Kerala, we see a lot of films which glorifies communism. 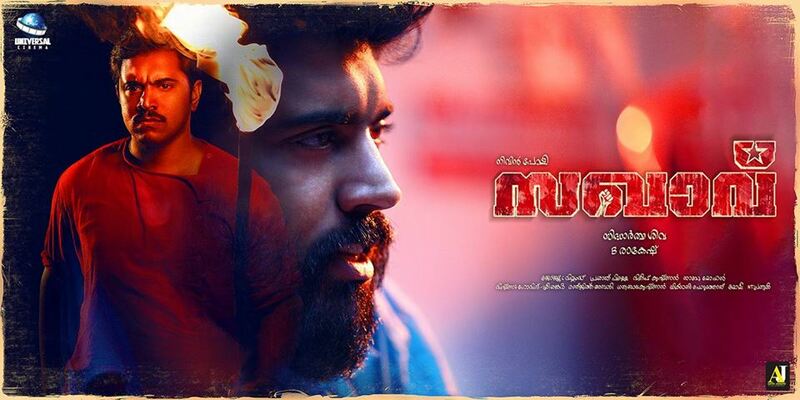 After Oru Mexican Aparatha, it is Sakhavu which has hit the screens. 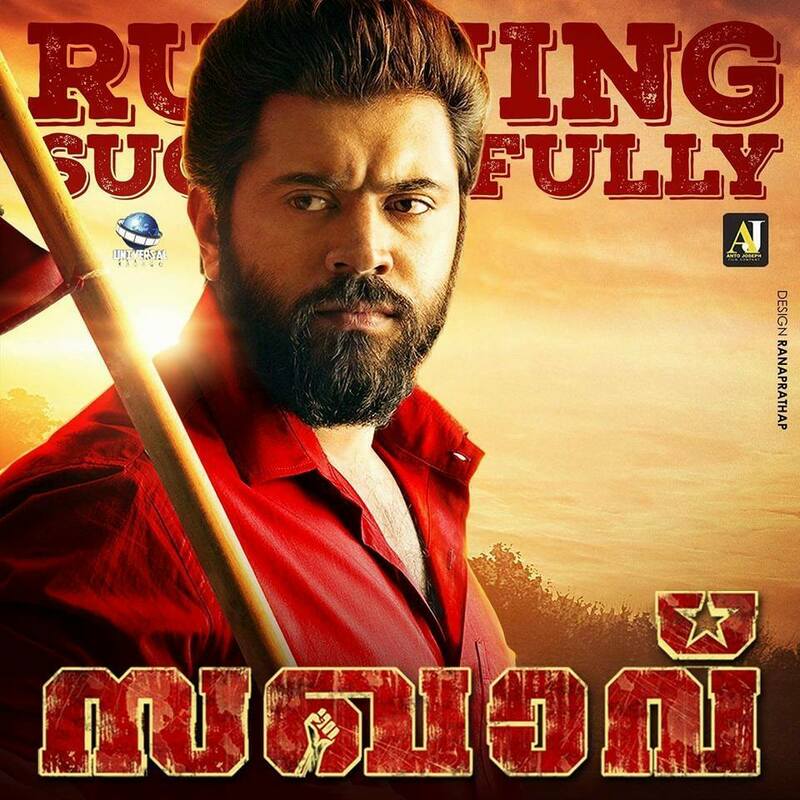 Sakhavu has been in the making for around a year, which is rare for a Malayalam film. Communism and the left brigade has been attracting a lot of flak and unwanted criticism, especially in India.It is interesting to see a movie which introspects the need for the idea of Communism in India. Sakhavu might have been set in the past, but the problems which they have highlighted still persists.Take for example the setting is Peeramedu tea plantation which is shown as the background to set up the exploits of Sakhavu Krishnan (Nivin Pauly). For those who have been following the news, the narrative here is similar to tea plantation workers strike in 2015 in Kerala in which they have been asking for their rights for better wages and better working conditions. There is another flawed narrative that right wing and Hindu right wing political party and ministers are propagating that students should not participate in politics or criticise the .government. Sidhartha Siva in a two-minute segment gives us one of the most cinematic scenes which provide us with the message as to why all individuals are affected by politics and have to take a stand against misuse of the power. These are the few scenes where we see the stamp of Sidhartha Siva as a hallmark director, remember the scene in which two characters from Kochavva Paulo Ayyappa Coelho discuss how flights tickets are cheap and cost less than INR 5,000 but how majority Indians still cannot afford it. Sidhartha treats such scenes with elan and ease, does not go melodramatic way. We get another scene, where the character says she is from JNU, while saying this there is a slight smile which appears on the character’s face. Sidhartha does not make the camera linger on more than required, it is just treated as normal conversation, but the audience who are well versed in politics know the significance of what is being discussed. Sakhavu interestingly goes the grey way, where the capitalists are not shown as the evil oppressors, in fact, Comrade Krishnan asks help from a capitalist to save the workers. It is interesting that Sidhartha Siva chooses to showcase it is not just as fight between evil and good, but instead his focus is on the ideological difference and rights of workers. Not all capitalists are evil in his world. Where Sakhavu fails is in the aspect that while Sidhartha Siva is interested in introspection of communism, he does not cast any light why it has failed to grow in other parts of India, or talk about the militant unionism. There is something called Nokukooli, a byproduct of communism where in you have to pay a certain amount to the trade union despite not using their services. It would have been interesting if Sidhartha had focused on these aspects, but in the end, it becomes a propaganda film which tries to white wash history but fails to take a look at the flaws. The communist parties failure to give proper representation to Dalits in committees though they are part of the party as well. At 2 hours and 44 minutes, Sakhavu meanders a lot, it goes forward in all directions. The tropes used are cliches which we have seen before. But then there are aspects of the ideology of communism which needs to be reinvented, also a need for the party to ask itself why it has failed to reach out unorganised sectors even after so many years. Why it is failing, strangely Siddartha seems to be in no mood to introspect these aspects of communism. It is such a travesty that Siddartha who has given such beautiful films like 101 Chodyangal, Kochavva Paulo Ayyappa Coelho, etc. fails to deliver this time and it is a disappointment when the story had potential to do so.